At Combined Insurance Agencies, Inc. we understand the importance of having the right health care coverage for your particular circumstance. Our access to a variety of health insurance companies lets us determine the right plan at a rate that makes sense. Contact me today to find out more. Combined Insurance Agencies, Inc. offers many employer/group sponsored plans that are both comprehensive and cost effective. 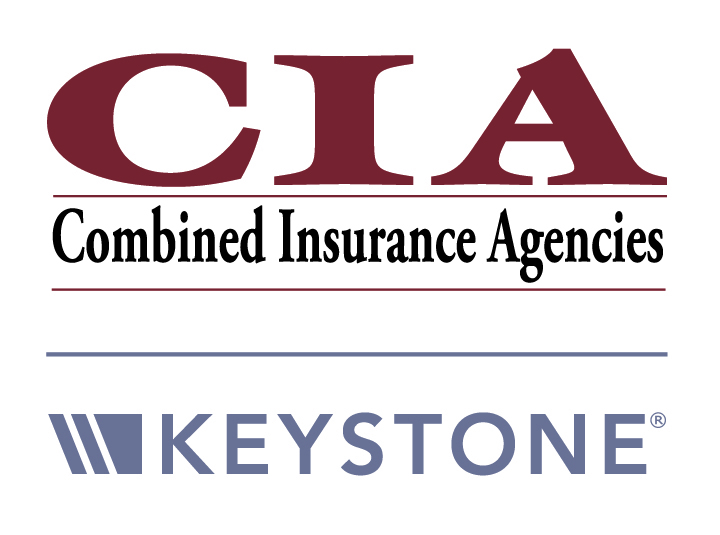 To find out more about these opportunities please call (269) 983-7161 or email Tony@CIAinsuranceMI.com. I offer My HR Storage accounts. A Human Resource Information Management tool that allows 24/7 secure web access for employers and employees. The US Department of Labor (DOL) can ask your company to provide proof that you are in compliance with their record keeping requirements at anytime. Sometimes only giving you 72 hours. Call me about a cloud based solution where you can store your employee information all in one place. Compliance can be especially difficult for small and medium sized organizations. Call me about a HR solution to help you to easily become compliant that you can access from anywhere. Learn more about My HR Storage accounts. — Call me for details.